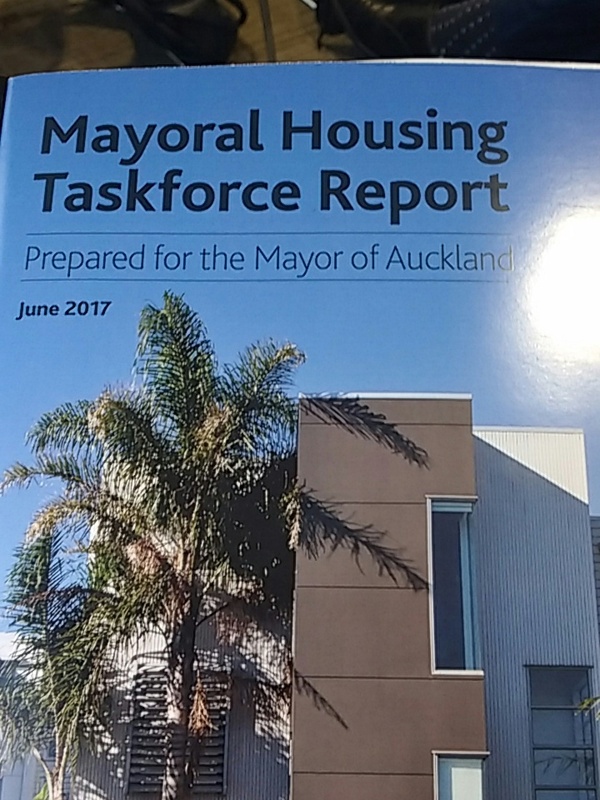 The Auckland Mayoral Housing Taskforce today released its report to the Mayor, outlining major changes needed to address the city’s serious housing shortage. The Taskforce was set up by Mayor Phil Goff early this year with a Terms of Reference asking it to identify barriers and constraints to building new homes in Auckland at a speed and scale needed to meet the demand caused by population growth. The Taskforce membership brought together developers, builders, bankers, economists, architects and central and local government officials. Mayor Phil Goff welcomed the Report. 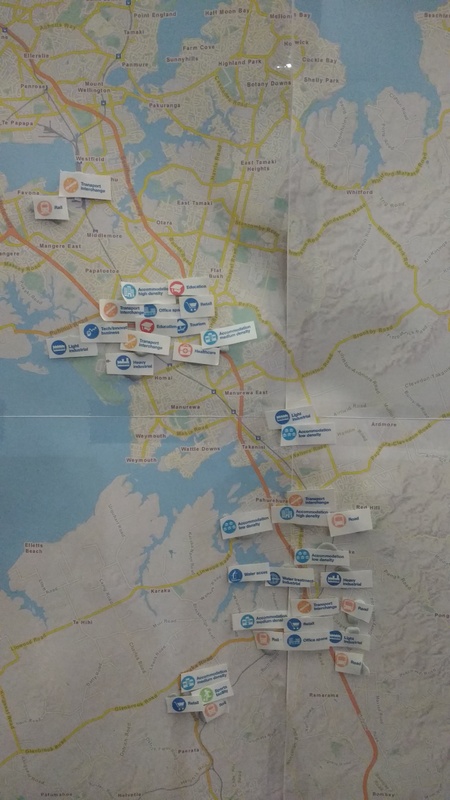 “This Report sets out strategic changes needed to address Auckland’s housing crisis. “It is important for central and local government and the industry to analyse and respond to the Report’s recommendations. Auckland has become unaffordable for first home buyers and renters. “Unless we address these problems, housing shortage and unaffordability in Auckland will not only continue to cause serious social pressures, but will also hold back Auckland’s and New Zealand’s economic growth,” he said. enabling efficiency and innovation in consenting and risk management. It recommends a deliberate policy to build through the economic dips. “In a small country like New Zealand, central government has in the past played a key role in this and today still needs to,” the Mayor said. “It also recommends ways to tackle skills shortages that create constraints and cost pressures. “Secondly, the Report emphasises the constraints created by shortage of funding to invest in the infrastructure needed for development to occur. The Report addresses the role that the Housing Infrastructure Fund must play in allowing this to happen in Auckland and recommends the broadening of revenue sources for Council including road pricing and devolution of funds from central government. “It promotes the potential to use other sources of funding such as targeted rates on those realising windfall profits from rezoning and new infrastructure so they contribute to the cost of that infrastructure. “It raises concerns that changes in lending policies from banks and regulatory agencies could start to act as a drag on construction. “Thirdly, the Report makes a series of recommendations on consenting and risk management to facilitate housing being put in place. “It recommends a warranty and insurance scheme to give assurance to consumers and to allow Council to be more supportive of innovation in building methods. “It calls for the Consenting Made Easy process being trialled by Council to be fully implemented, and also says the Building Code and other legislation such as the Unit Titles Act requires an update. “Also noted in the Report is the advantage of innovation such as prefabrication to improve the speed and quality of construction and lowering costs. “It points a way forward to better tackle the problem of housing shortage and affordability which Aucklanders and New Zealanders have signalled are major problems calling for new approaches. “This Report reflects the consensus findings of a cross-section of individuals representing groups across the housing industry. It deserves the close attention of central and local government,” Mayor Phil Goff said. I think more questions were raised than answers could be provided. While the private sector and even Housing New Zealand and Panuku can lead the way with innovation to make design and building more streamline (think industrial scale through prefabrication and 3D printing) onus returns back to both Government and Council first. With population growth continuing on the high projection trajectory (see: Auckland Growth Trajectories Have Exceeded All Planning Documents. Crunch Time for Authorities) I did ask whether there would be an acceleration of turning Future Urban Zone land into live Urban Zone land and/or more upzoning to say Mixed Housing Urban Zone to allow large enough tracts of land being available to develop on to meet subsequent demand. The answer I got back was no they have not looked at this as they were not looking at the shape of the City. That is not what I asked as shape is handled in the Unitary Plan and the Rural Urban Boundary last I checked was not being moved. I asked whether the release of land Greenfield or Brownfield via upzoning would be accelerated to allow enough land ahead for development. There is a second question underlying that first one in that if enough land is open for development then land banking is mitigated against due to sufficient supply thus in theory the land component of development is lowered. 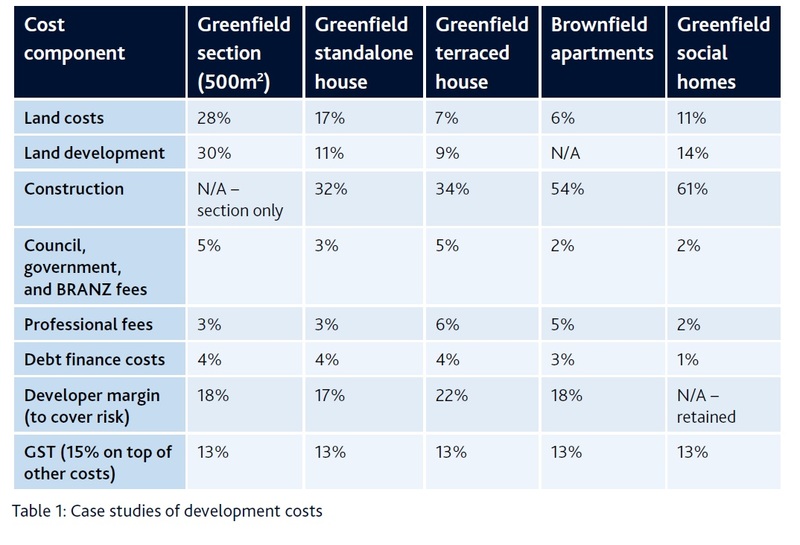 Because if we are to accelerate the release of Greenfield land or upzone more Brownfield to higher densities than both an Urban Geography and Urban Design question come into the mix. It is one thing to provide the land for supply it is another to get affordable housing out of that supply post-construction, something Urban Geography and Urban Design would cover. Post-conference I followed up on happenings in Southern Auckland with growth and urban development. Some big news to come out of Drury soon with a large urban scale urban development making its way through Spatial Planning applications. On the back of that the High Population Growth Trajectory (set by the Auckland Plan) is looking to continue at least for the next decade. Taking this into account we have our work cut out.